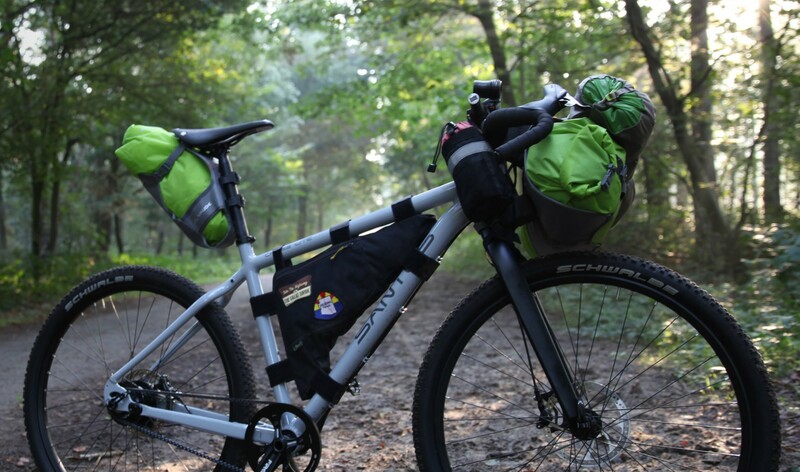 Santos designs and builds top class – classic and electrical – trekking bikes and bikes for commuting. Santos bikes are not only “Built for Life“, but are also custom-built according to the whishes of the customer. Santos is mainly distributed by dealers in The Netherlands and Belgium.